PAX - This lucky agent has won a trip to Hong Kong & Taiwan! 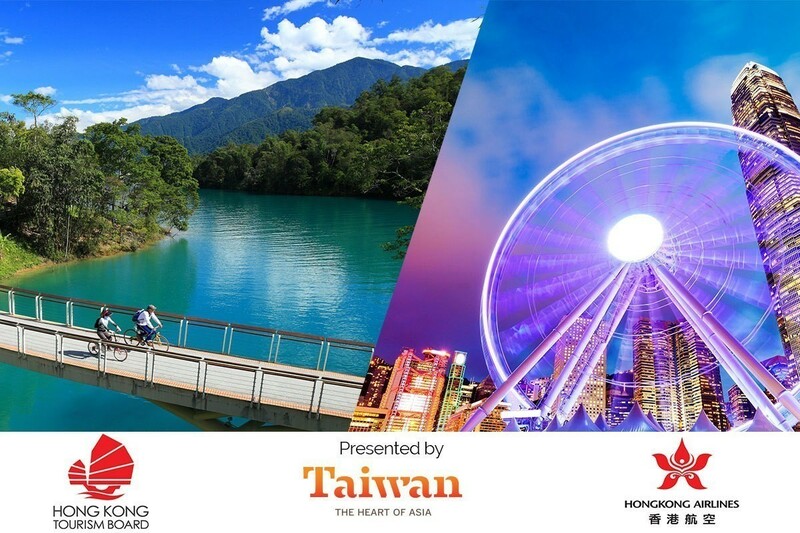 Last month, the Hong Kong Tourism Board, Taiwan Tourism Bureau and Hong Kong Airlines held a contest inviting participants to test their knowledge on Hong Kong and Taiwan, for a chance to win a grand prize trip for two to both cities. We had hundreds of entries, but after a randomly selected draw, we have a winner! Congratulations to Susan-Jane Moir from Parkwood Travel Inc. who has won a trip for two to Hong Kong and Taiwan, a prize valued at $4,000! "I am very appreciative for this first time opportunity to explore Hong Kong and Taiwan," Moir told PAX. "It certainly will be an adventurous and meaningful experience for me." The Hong Kong Tourism Board, the Taiwan Tourism Bureau and Hong Kong Airlines wish to congratulate the winner and thank all participants. Subject : This lucky agent has won a trip to Hong Kong & Taiwan!